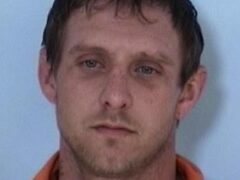 DeFuniak Springs, Fla— More than $50,000 in stolen items will be returned to their rightful owner after Walton County Sheriff’s Office investigators alongside Florida Fish and Wildlife solve a string of residential burglaries. 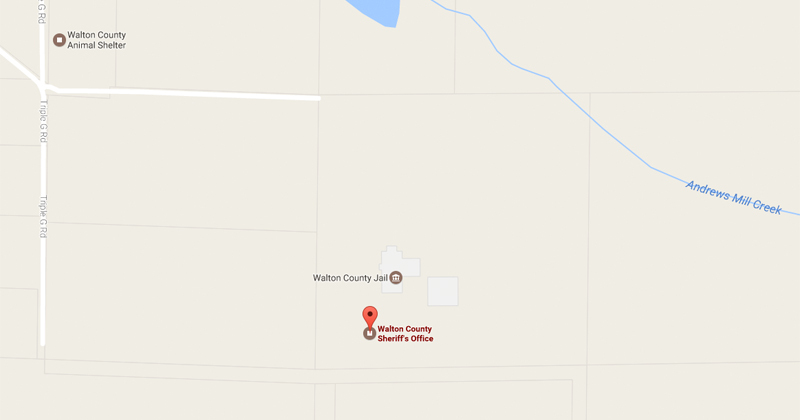 On November 14th a resident living on Dr. Nelson Road reported to WCSO his house had been burglarized. The victim was unsure how much had been taken, but compiled a partial list totaling more than $5,000. Stolen items included antique tools, electronics, power tools, a gun safe, documents and other miscellaneous items. On December 20th the victim reported his residence was burglarized again. This time a camera installed at the residence revealed two suspects, a male and female, entering the home for more than two hours. 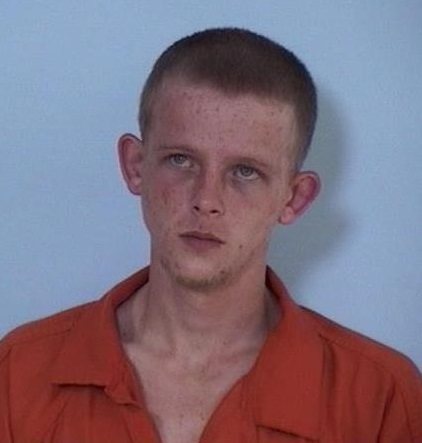 During the course of the investigation an anonymous witness offered information on a subject, matching the description of the suspect in the Dr. Nelson Road burglary, trying to sell him a camera owned by WCSO. The camera revealed a separate burglary at a residence on Highway 331 North in DeFuniak Springs where the camera had been installed. WCSO contacted the resident at this home and was able to pull footage from an additional camera on the property revealing the same suspects from the Dr. Nelson Road burglary. Investigators were able to identify them as Travis Hoose, 30, and Amber Cook, 35. 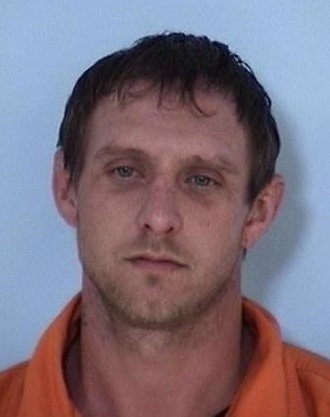 Hoose and Cook were located at 915 Caswell Road in Defuniak Springs along with Joshua Taylor, 23. Hoose gave consent to search the property. Investigators found ammunition under the house, which was found to be stolen during the burglary, and several tools and boxes as described by the victim located in several vehicles spread across the yard. Deputies located several magazines with ammunition in Hoose’s pocket and a firearm was found in the engine compartment where deputies first made contact with him on the property. The magazines fit the pistol found. Several hundred rounds of ammunition were found matching the handgun. During the search of the home Cook attempted to slip away from deputies and close a bedroom door to conceal a white powdery substance located on a dresser in a plastic bag. The substance field tested positive for cocaine. Taylor was located sitting in the driver’s seat of a white sedan in the driveway with a firearm concealed in the door compartment of the vehicle. Under the driver’s seat was approximately 18 grams of a crystal like substance along with several bags used to package narcotics and several Xanax tablets. The substance field tested positive for methamphetamine. 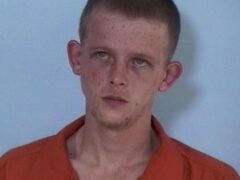 Hoose – Burglary, grand theft more than $5,000, possession of a firearm by a convicted felon, criminal mischief. 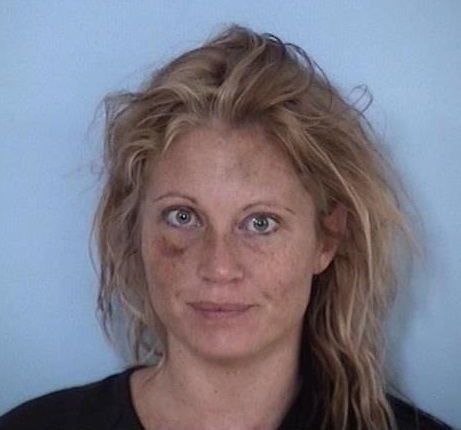 Cook- Burglary, grand theft more than $5,000, cocaine possession, criminal mischief. Taylor- Possession of methamphetamine greater than 14 grams, possession of a controlled substance, possession of a firearm in the commission of a felony. Additional charges are expected after a ledger was also discovered in Hoose’s possession listing additional burglaries. Walton County Sheriff’s Office is encouraging anyone with further information in reference to this investigation to call Investigator Justin Gibson at the Walton County Sheriff’s Office at (850)-892-8186.